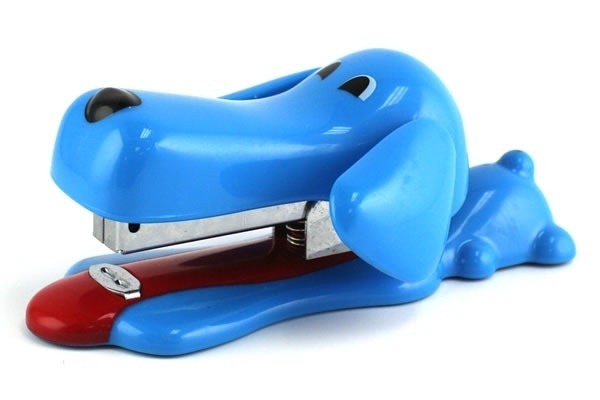 Still using the standard staplers? 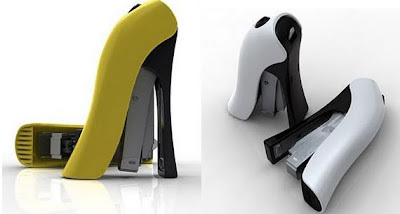 Check out these 'Cool Staplers and Creative Stapler Designs' from all over the world. 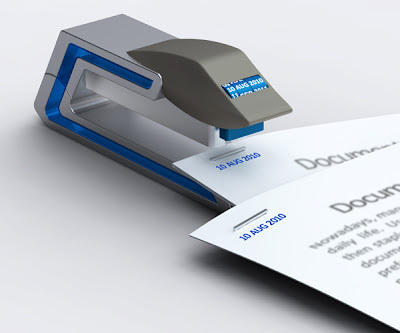 Datestapler: It makes managing paperwork and filing in chronological order easy; it a combination of a stapler and datestamper. 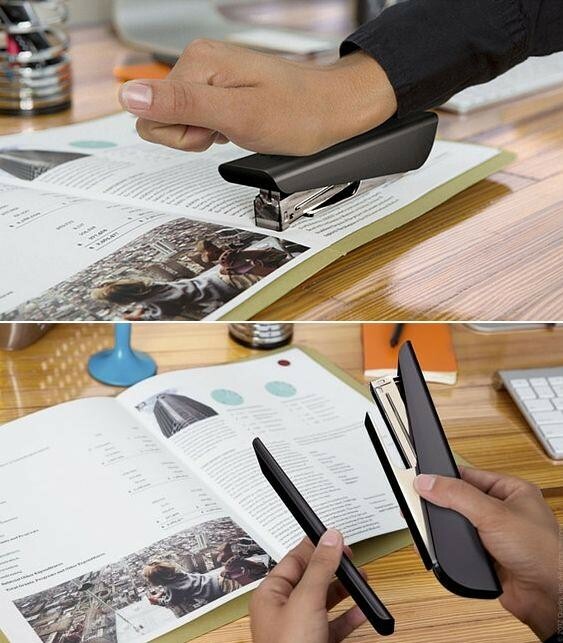 Align Stapler: Stapling sheets of paper at the center or for that matter notebooks isn't easy. 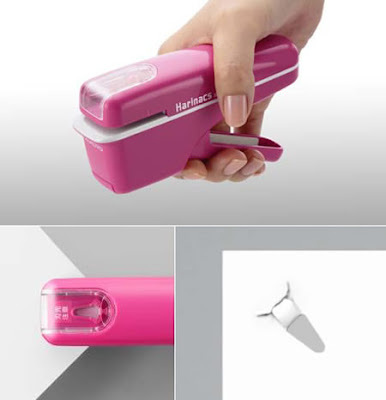 But Align stapler makes it easy; the top and bottom parts of the stapler can be fully separated and again realigned with paper in between them using the built-in magnets. 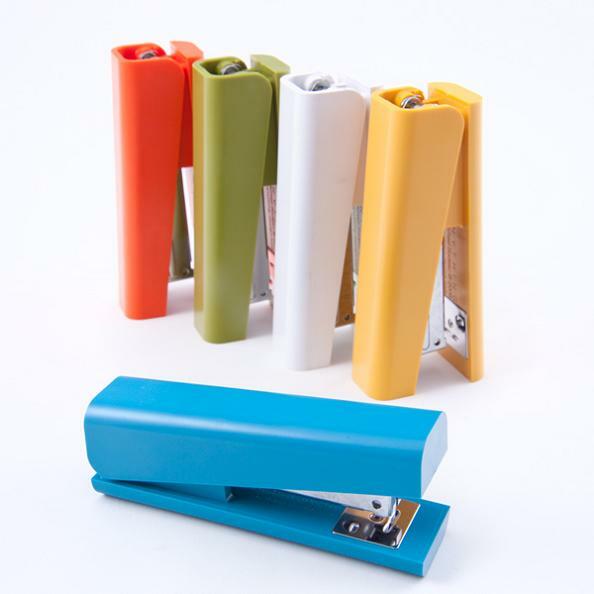 Once they are together it works just like any regular stapler. 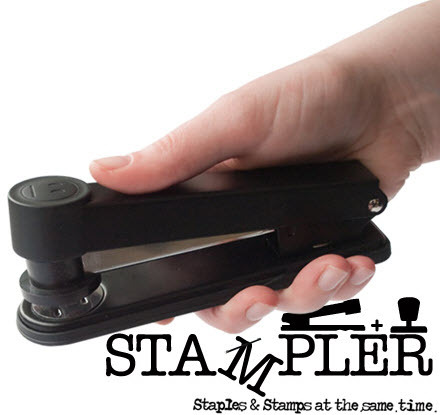 Stampler Stapler: It's a cool office tool that staples and stamps at the same time. Stapless Stapler: This innovative stapler binds layers of paper by cutting and folding them together. 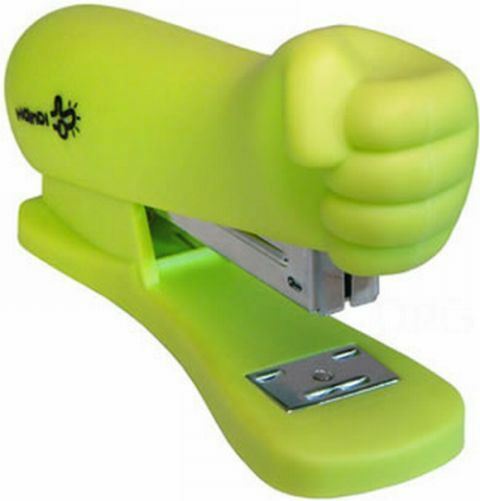 Staplefree Stapler: This stapler doesn't use staples, instead it slices and folds the papers to join them together. 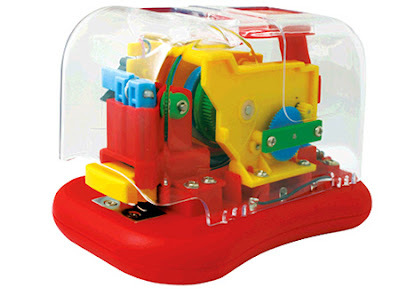 Automatic Stapler: With this colorful automatic stapler there are no more buttons to push, its fully automatic and features a see-through case showing off its inner mechanisms in action. 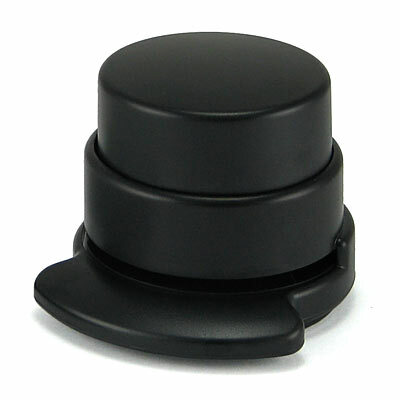 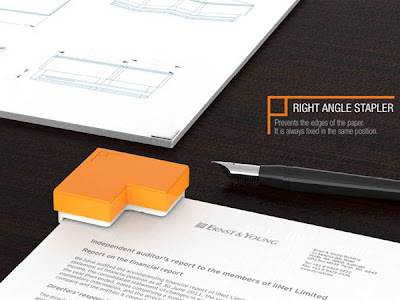 Posture Stapler: This energy efficient stapler design reduces up to 60% in energy. 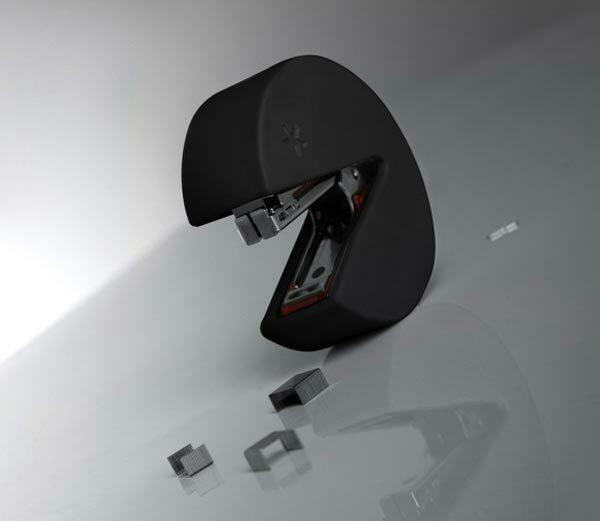 Stap Man Stapler: This cool stapler from Panik Design measures 2.5 cm by 6.7 cm in diameter and it comes in a choice of black or white. Anything Stapler: This more conventional-looking stapler comes in a range of colors. 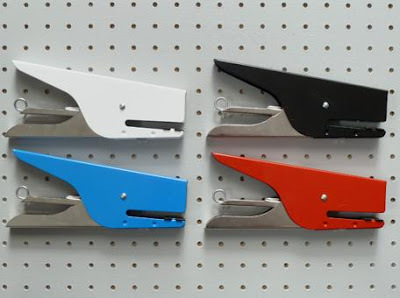 Italian Stapler: Available in five different colors, said to be "used in offices all over Italy." Right Angle Stapler: The creative team at 42 Design has given the ordinary stapler a makeover; increased the width, size and capacity of stapler. 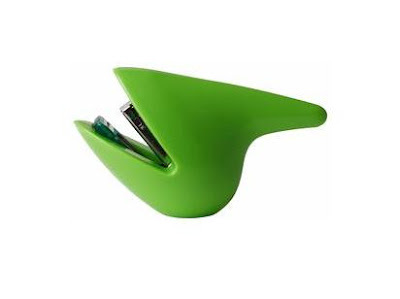 Creative and Cool Room Dividers - Part 2. 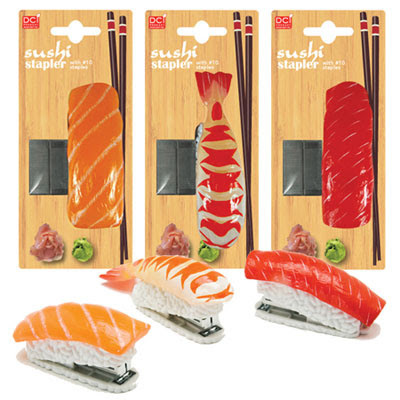 20 Creative Soaps and Unusual Soap Designs - Part 5. 15 Creative and Cool Beverage Drinking Gadgets - Part 2. 10 Creative and Cool Musical Inspired Products and Designs - Part 2.